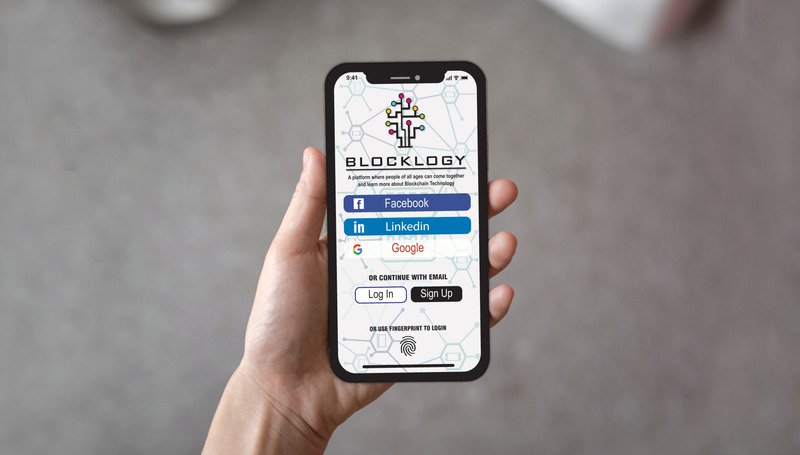 Blocklogy an educational mobile application developed by KMPARDS to educate students of all age groups on the subject of blockchain. The app will have diverse topics related to various Blockchains and their applications, and will be upgraded time to time. It will push students to think out of the box. The application is designed in such an interactive manner that any student can think about implementation of what is learnt. Team KMPARDS believes that Blocklogy will be revolutionary in educating & preparing the young generation towards this frontline technology. The content provided under this application is developed in sections based on expected number of hours needed to complete any particular topic. It is a fun filled user learning portal with audio-visual learning material embedded for better understanding of the concepts. After the successful completion of different quizzes at different levels, a certification will be issued. Difficulty levels of different modules are designed, keeping in mind the knowledge of an individual, such as “Basic”, “Intermediate” and “Expert”. Here students will also have access to the discussion forum where experts will solve all their queries. Students will become capable to work on real world blockchain projects post successful completion of courses. Rewards earned on this application in the form of “Blocks on Academics” can be used to buy study material and other courses which are listed. Blocklogy will have learning store where anyone can buy learning and tech related products and services which are listed as offerings.